The sculpture must be designed for outdoor installation on the waterfront. The anticipated footprint for the sculpture is to be no larger than 100 square feet. The installation may include a base, which could incorporate a plinth, slab or inground anchors for the sculpture. The proposed site is on the water front in Concord Point Park. The sculpture must be large enough to be visible from the water. The total cost to purchase and install the sculpture is not to exceed $20,000. 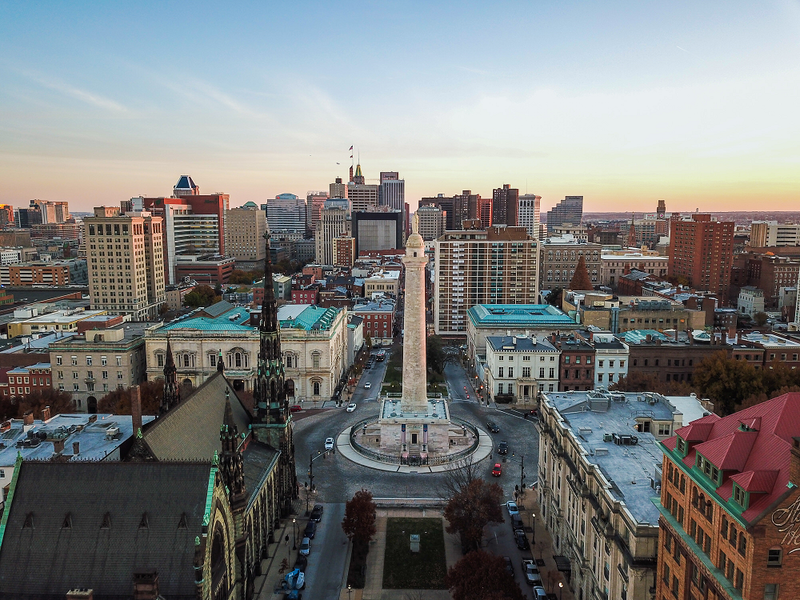 Baltimore is one of 14 cities selected for the 2018 Public Art Challenge, part of Mike Bloomberg’s American Cities Initiative. 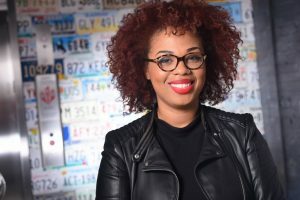 Bloomberg Philanthropies announced the 14 finalists who could receive up to $1 million each as part of the 2018 Public Art Challenge, a program that aims to foster creative collaboration, address civic issues, and support local economies through public art. More than 200 cities applied with proposals addressing a range of pressing issues and social themes such as community development, environmental sustainability, and cultural identity. Many proposals also address issues like displacement, immigration, natural disaster recovery, and public health and safety. Additionally, the proposals reflect a diverse use of artistic mediums including augmented reality, light installations, murals, and performances. 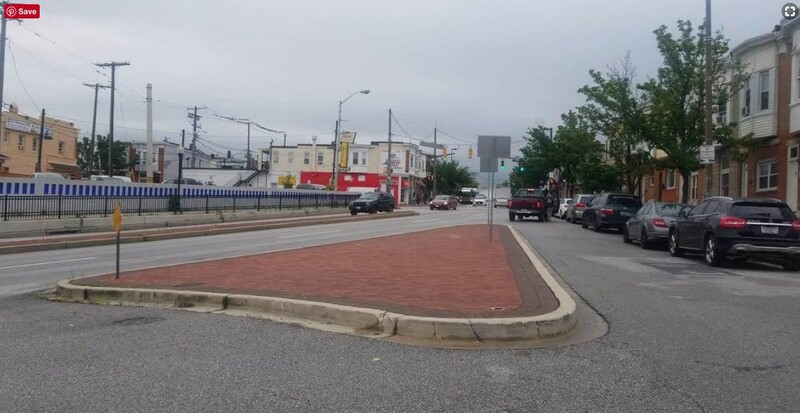 The City of Baltimore proposes creating a series of murals and sustainable landscape projects to address public safety in connection with Baltimore’s Violence Reduction Initiative. 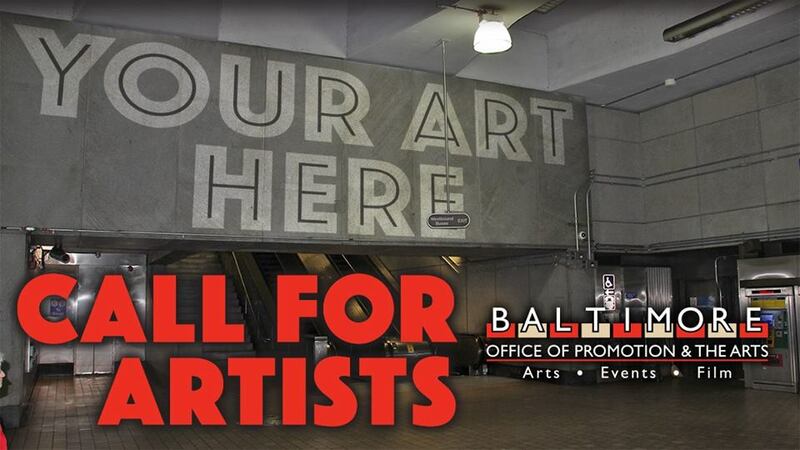 The proposed project will be a multi-sector collaboration between the Arts & Parks organization, the Baltimore Office of Promotion & The Arts, and Baltimore’s Mayor’s Office on Criminal Justice. Learn more here. The addition of new artwork is a part of the planned station improvements funded and made possible by North Avenue Rising, a $27.3 million project funded by the US Department of Transportation, Baltimore City Department of Transportation (BCDOT) and the Maryland Department of Transportation. 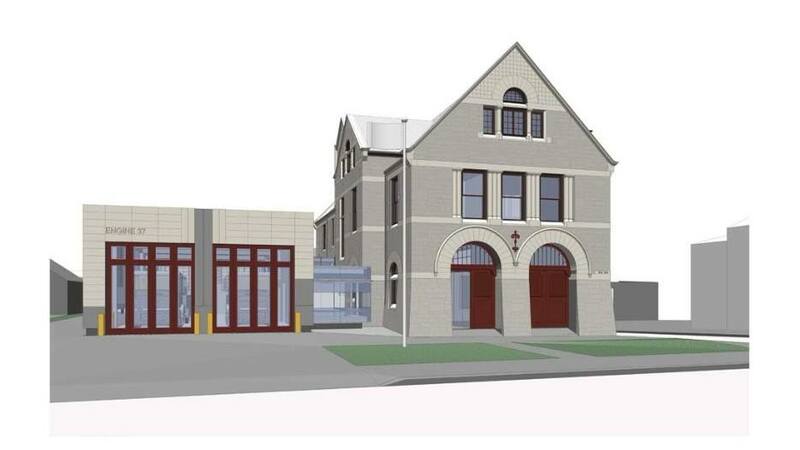 $49,000 Public Art Opportunity in Philadelphia, PA.